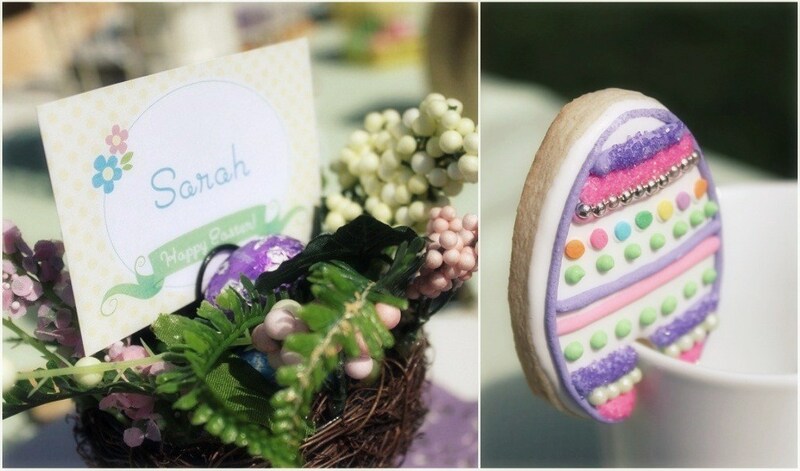 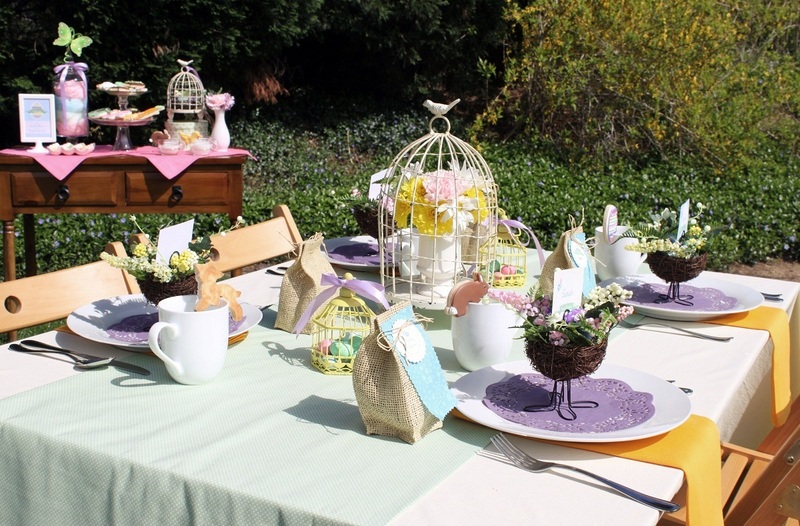 I love a nice brunch that is outside with nice spring weather so when I saw both of these Easter Brunch ideas I fell in love with all of the great ideas! 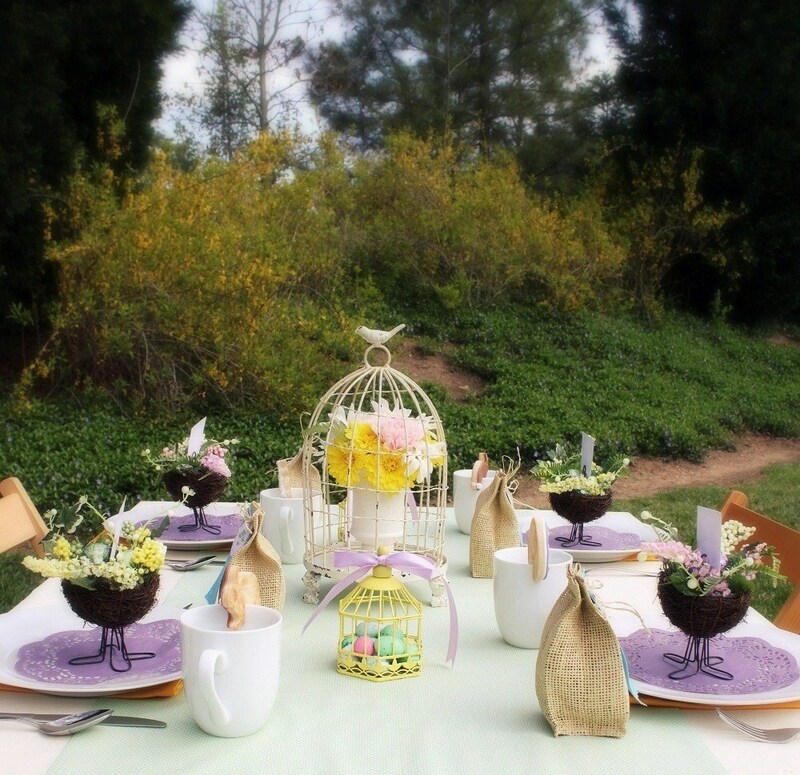 This wonderful Easter Brunch was created by Chris from Celebrations at Home. Be sure to check out all of the details here and she also has some great ideas for a kids table too! This beautiful white tablescape was styled by Tori from Thoughtfully Simple. 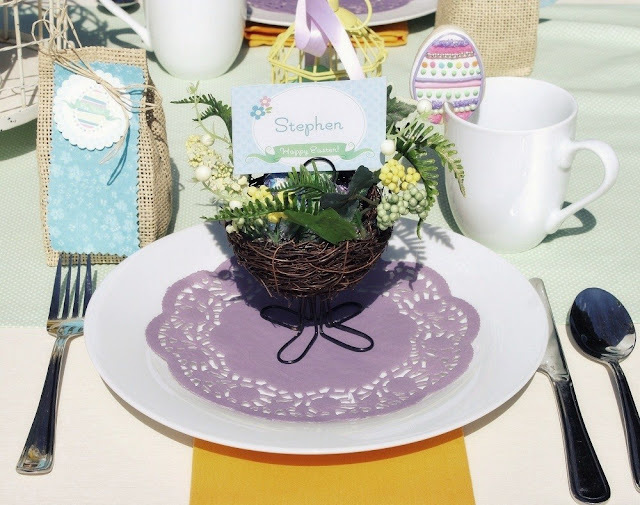 Be sure to check out the details and a brunch menu here.